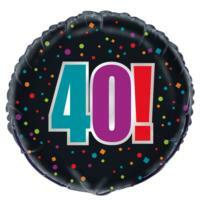 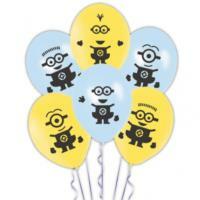 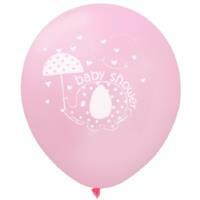 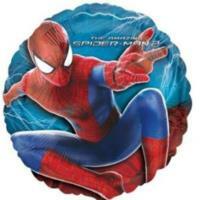 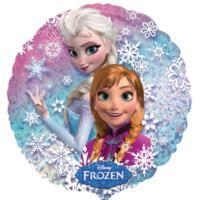 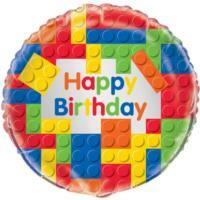 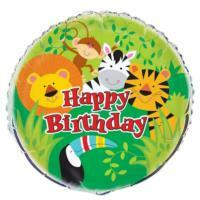 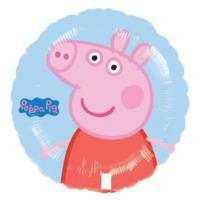 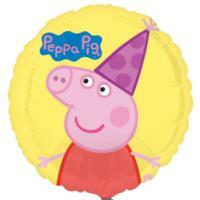 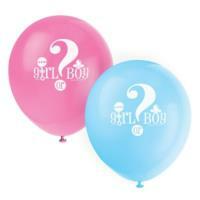 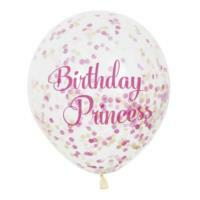 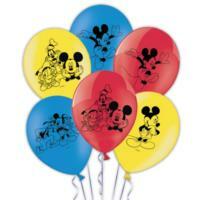 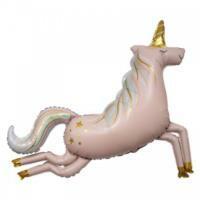 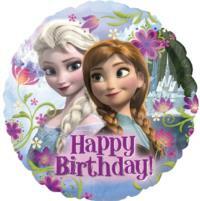 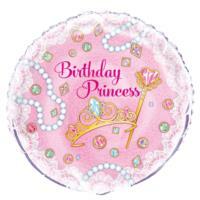 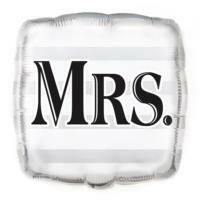 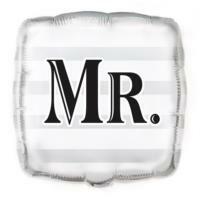 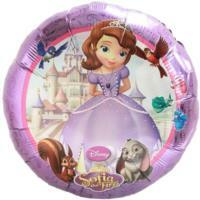 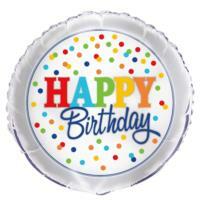 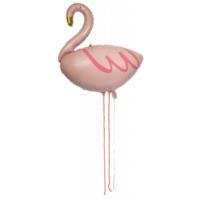 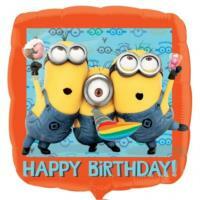 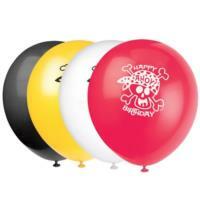 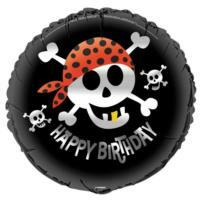 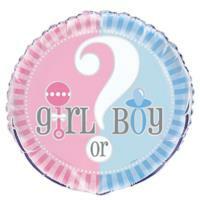 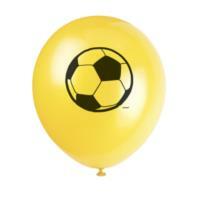 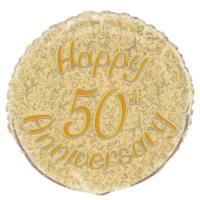 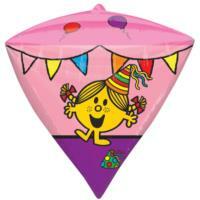 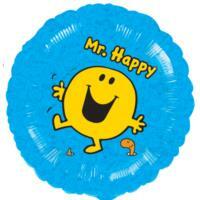 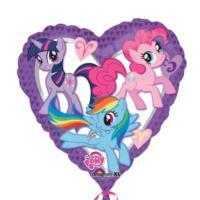 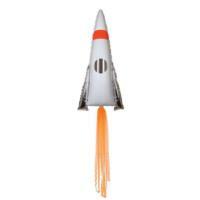 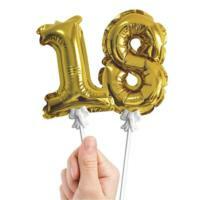 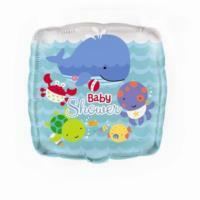 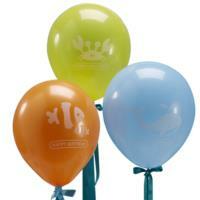 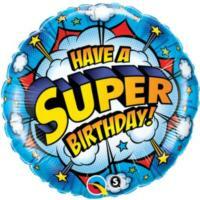 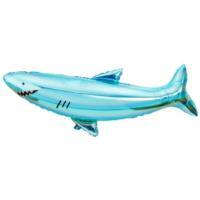 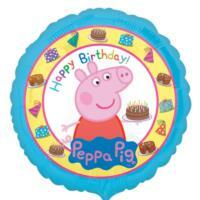 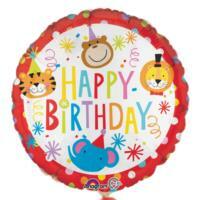 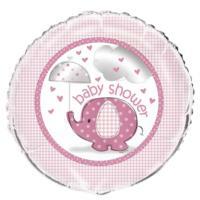 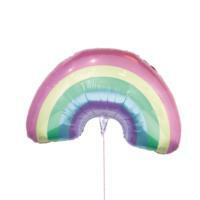 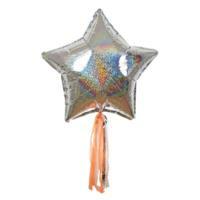 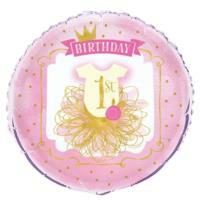 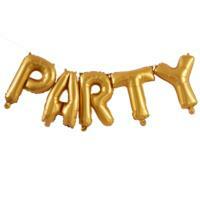 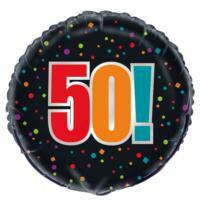 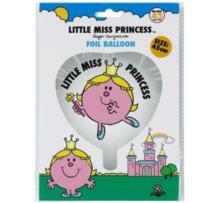 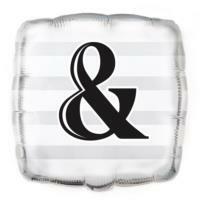 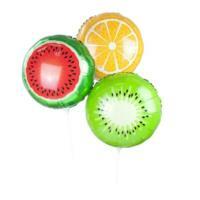 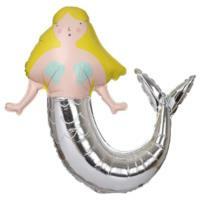 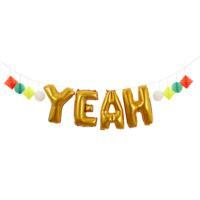 Baby shower, wedding or a super hero party, find all of our themed balloons on this page! 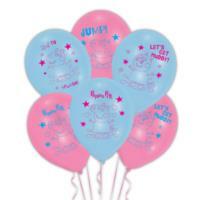 Various options available for little ones and grow ups! 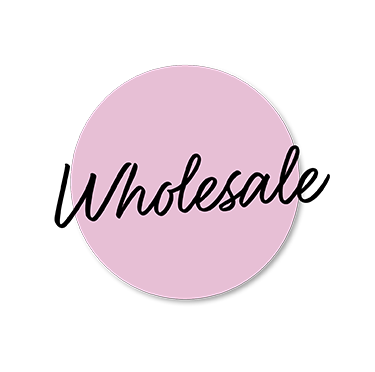 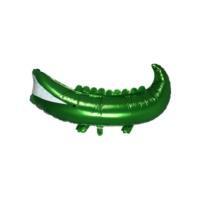 We use the highest quality latex balloons, and if required can apply a long lasting treatment to extend the floating effect. 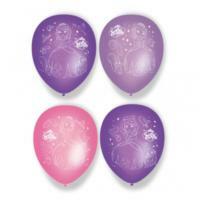 Helium instructions: Helium filled balloons can float for up to 12 hours, however this is dependent on how they are handled, transported & mostly importantly the weather conditions. 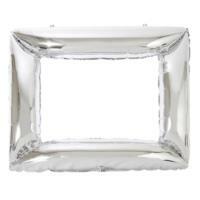 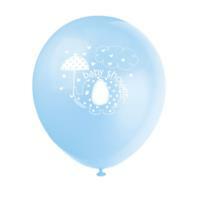 Helium is sensitive to temperature so avoid extreme heat & extreme cold. 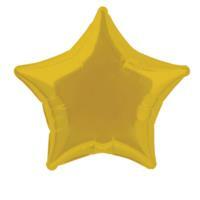 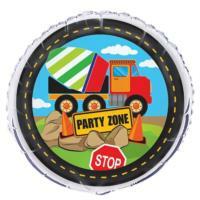 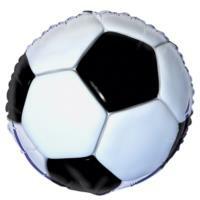 Our recommendation is to inflate the balloon very close to the start time of your event. 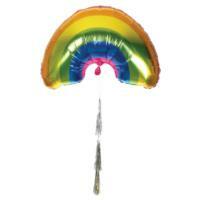 Air instructions: We recommend to blow up your balloon using a balloon pump or air compressor. 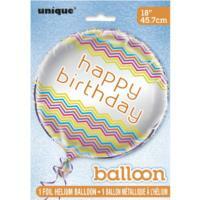 Please be aware of sharp objects, heat and lights sources as all have the potential to effect balloons adversely. 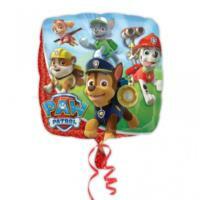 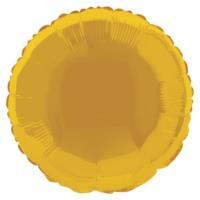 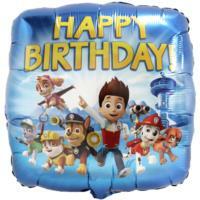 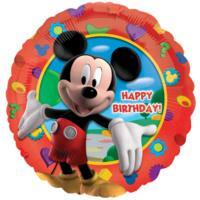 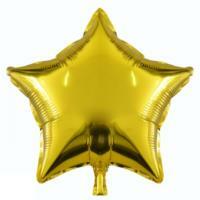 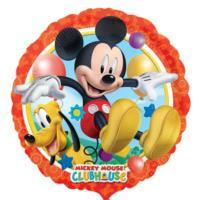 PAW PATROL BALLOON - 9"
METALLIC GOLD STAR BALLOON 20"
GOLD CRESCENT MOON BALLOON 35"
ROUND GOLD FOIL BALLOON - 18"